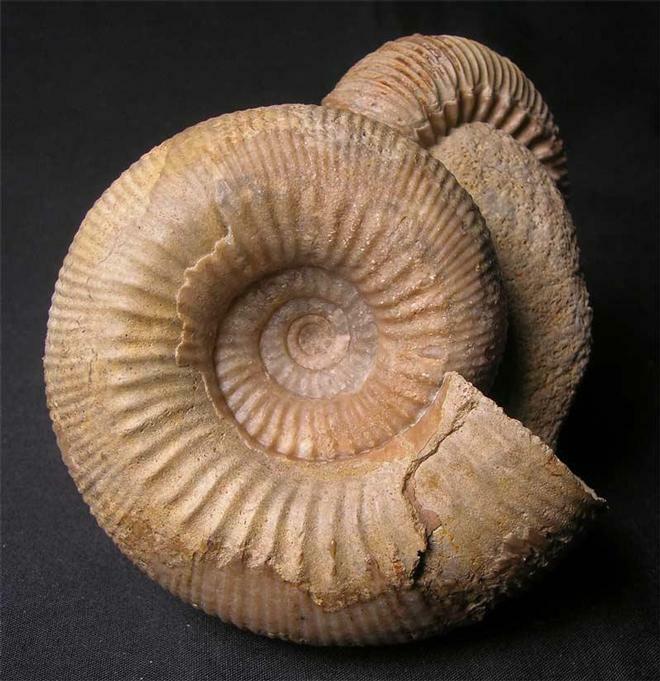 A wonderful "one off" fossil which was discovered in Sherborne in the early 1980's and initially prepared by a German collector where it has remained until recently. 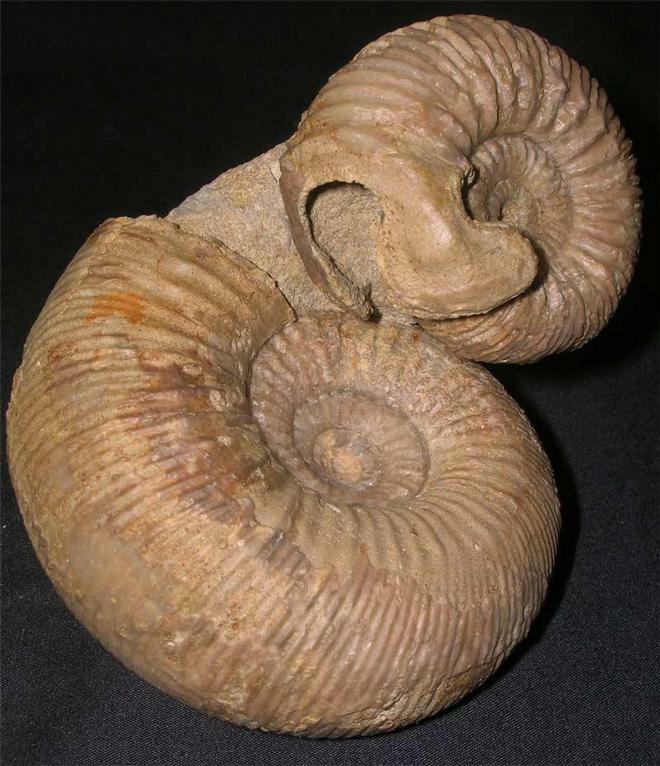 The piece exhibits a Normannites complete with both lappets leaning over a Stephanoceras humphriesianum (Microconch and Macroconch ammonites), incredibly rare to discover them together. Many hours has gone into re-preparing the whole piece by Andy Cowap. 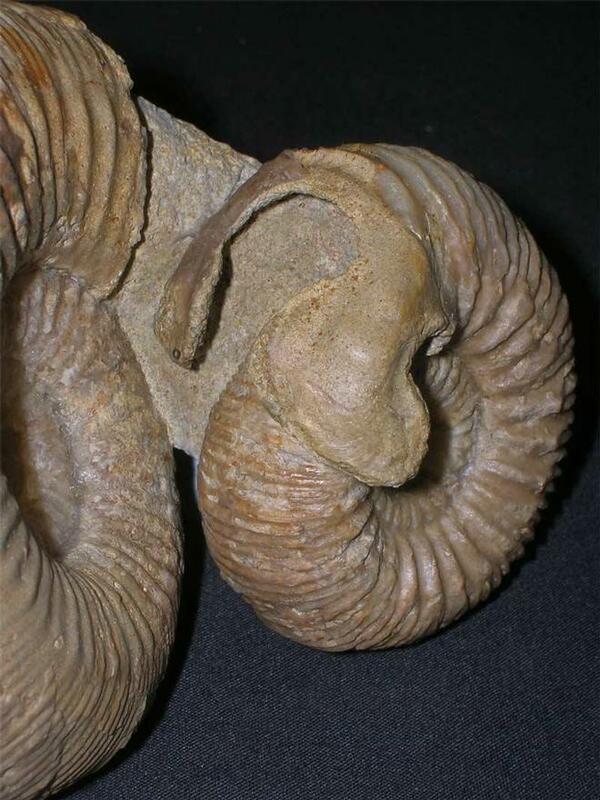 Fossils Direct are constantly striving to bring to our customers old and new, the very finest fossils from around the United Kingdom. 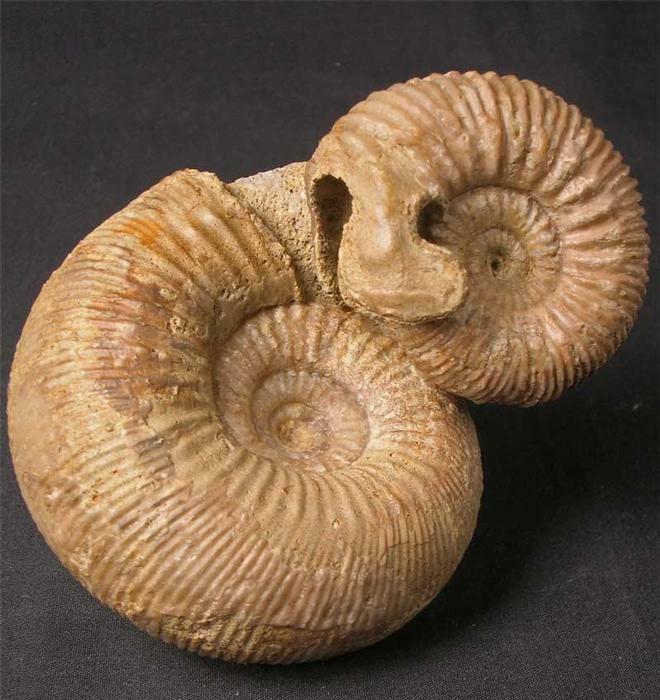 One for the collector of rare and aesthetic ammonites. Approximately 170 million years old.